The actor has been cast as Monty Navarro in “A Gentleman’s Guide to Love & Murder.” The musical will premiere on November 9 at Hongik University’s Hongik Art Center, which excites fans with his continuous activities. 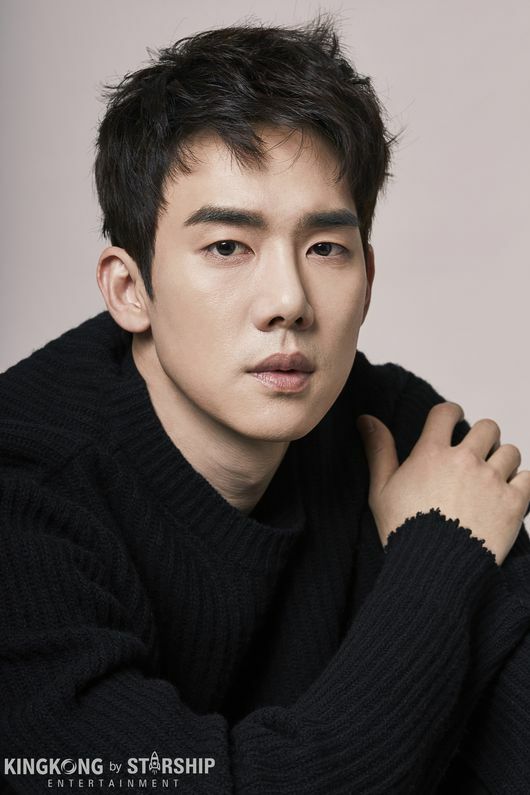 Previously, Yoo Yeon-seok has proved his ability in the theater by acting in musical masterpieces like “Hedwig and the Angry Inch” and “The Passer-Through-Walls.” In the upcoming musical, Yoo Yeon-seok will be acting his first comic role as the male lead in the piece. A musical comedy based on the 1907 novel, “A Gentleman’s Guide to Love & Murder” won four Tonys with its Broadway production. Yoo Yeon-suk will be acting in the first Korean production of the musical.